Established in 2014, SoftwareSuggest is a software discovery and recommendation platform. It just so happens to be the largest privately-held platform of its kind in India, and the fastest growing one. 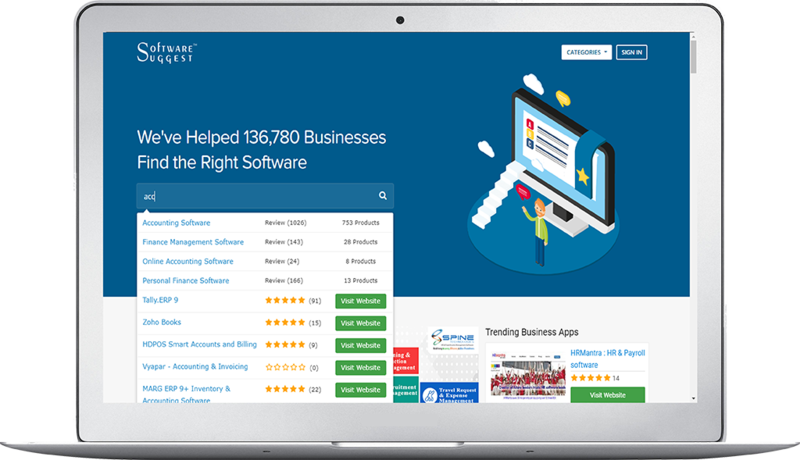 Here at SoftwareSuggest, we list, review, compare and provide free consultations for business software. Our goal is to match your business needs with the right software. CallHippo is a VoIP (Voice-over Internet Protocol) telephony service provider. It’s a cloud telephony platform that aims to replace desk phones with a flexible telephony system that is entirely internet-based. 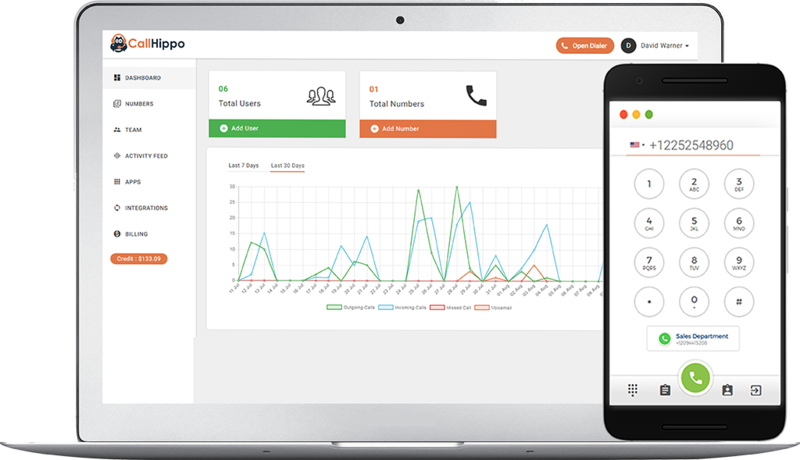 With smarter phone features for the modern day business, CallHippo eliminates the complexity of traditional phone systems, while adding value to your business. Over 2000 customers spread across 100 countries, and we are just getting started!